Long life; tested to 30X halogen lamps! 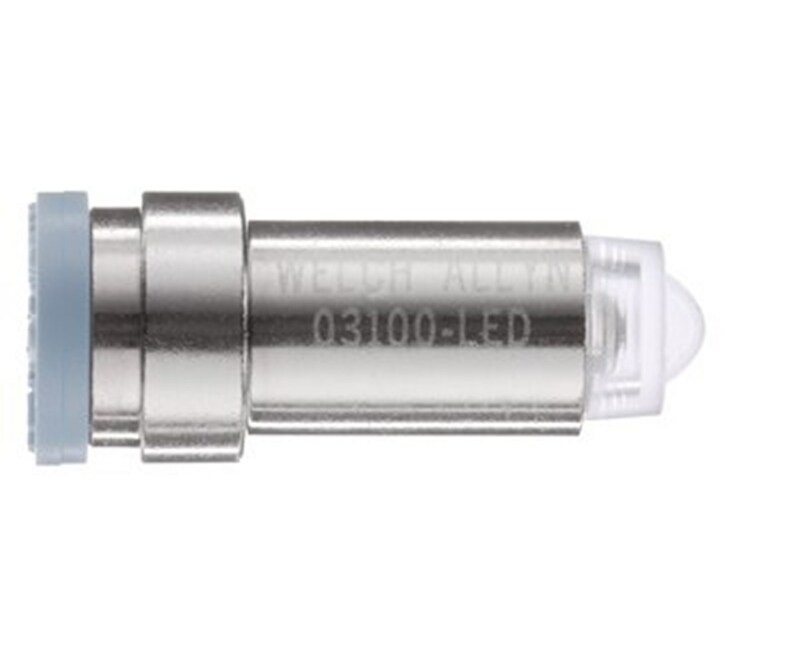 While LED technology has been on the market for mainstream use for years, Welch Allyn engineers have worked to optimize its benefits and focus specifically on choosing patented circuitry and color rendering for specific clinical applications. And, these LED lamps use less energy, resulting in lower contact temperature, allowing greater comfort for you and your patients, and providing three times the on-time of your traditional rechargeable handle. SureColor™ LED technology enabling reduction of light intensity to alleviate glare or enhance patient comfort while preserving the color and clarity of the view. High energy efficiency resulting in 3X the examination time with each charge cycle of a Welch Allyn rechargeable handle. 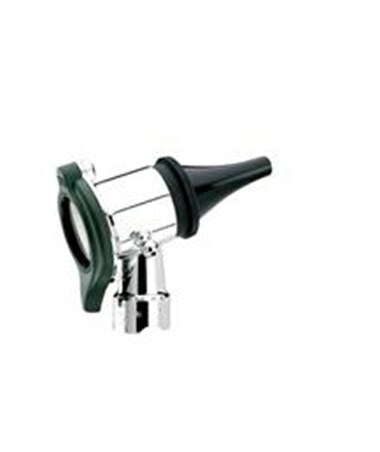 A simple solution consisting of four lamp upgrade kits which are compatible with Welch Allyns most popular Diagnostic instruments and can be installed in seconds with a simple exchange of the halogen lamp. 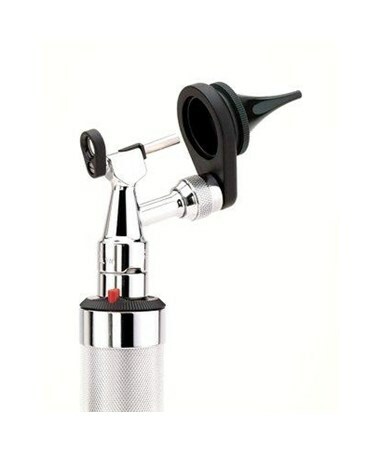 The LED lamp is for use with Diagnostic Otoscope Model:25020, 25021, Pneumatic Otoscopes Models:20200, 20251 , and Operating Otoscopes Models: 21700, 21701. 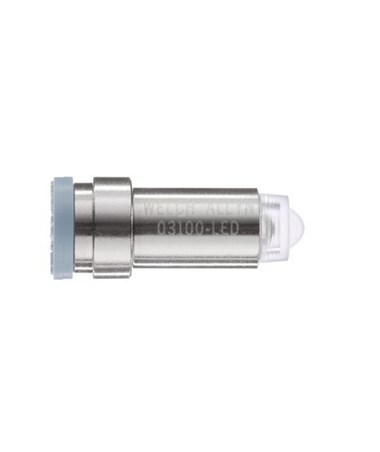 The LED Lamp for Diagnostic, Pneumatic, and Operating Otoscopes comes either with one or 10 per package. Select your preference from the drop-down menu above.